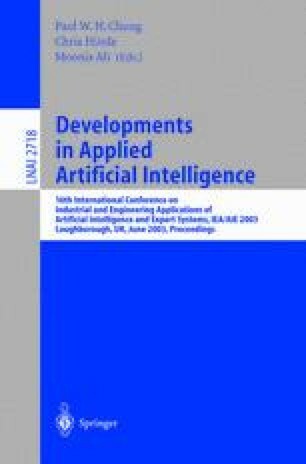 Controlling robot behaviors becomes more important recently as active perception for robot, in particular active audition in addition to active vision, has made remarkable progress. We are studying how to create social humanoids that perform actions empowered by real-time audio-visual tracking of multiple talkers. In this paper, we present personality as a means of controlling non-verbal behaviors. It consists of two dimensions, dominance vs. submissiveness and friendliness vs. hostility, based on the Interpersonal Theory in psychology. The upper-torso humanoid SIG equipped with real-time audio-visual multiple-talker tracking system is used as a testbed for social interaction. As a companion robot, with friendly personality, it turns toward a new sound source in order to show its attention, while with hostile personality, it turns away from a new sound source. As a receptionist robot with dominant personality, it focuses its attention on the current customer, while with submissive personality, its attention to the current customer is interrupted by a new one.